Yes, France. 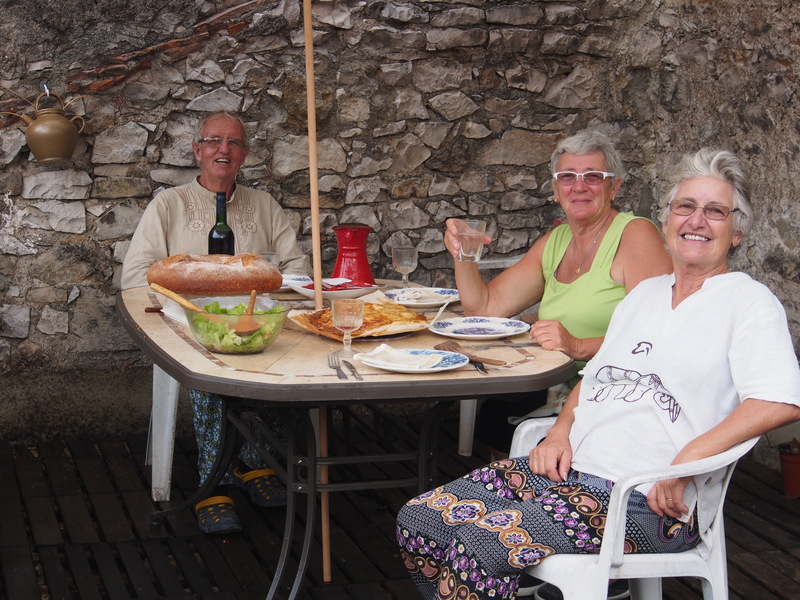 What better place to spend the summer along the banks of the Canal du Midi and the Montagne Noir, sipping Blanquette de Limoux and hunting for truffles. Montagne Noir descending down to Saissac, our home for the summer. Albi was our first exposure to the history of the Cathars with Albi acting as one of the centres combating the threat to the Catholic Church posed by the Cathars. 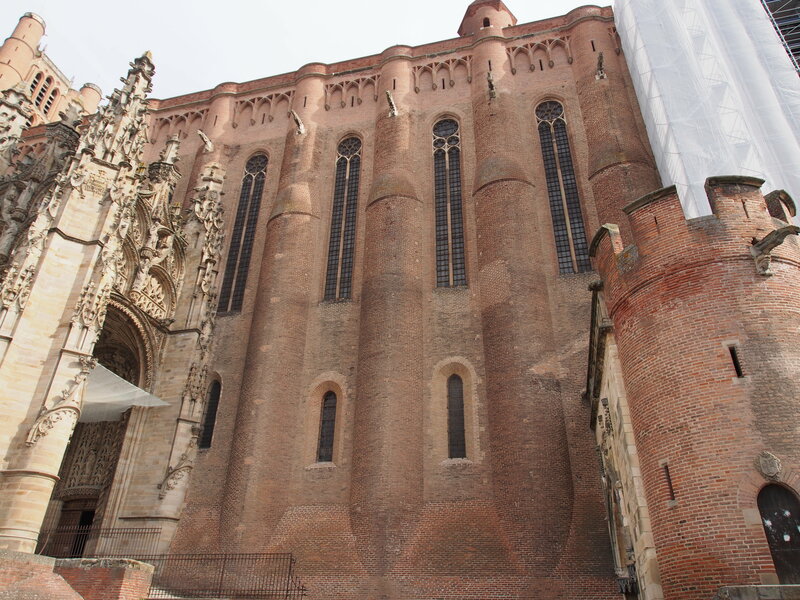 The central cathedral in Albi is an imposing structure that speaks to power. An imposing building with sheer walls rising hundreds of feet above the central square. 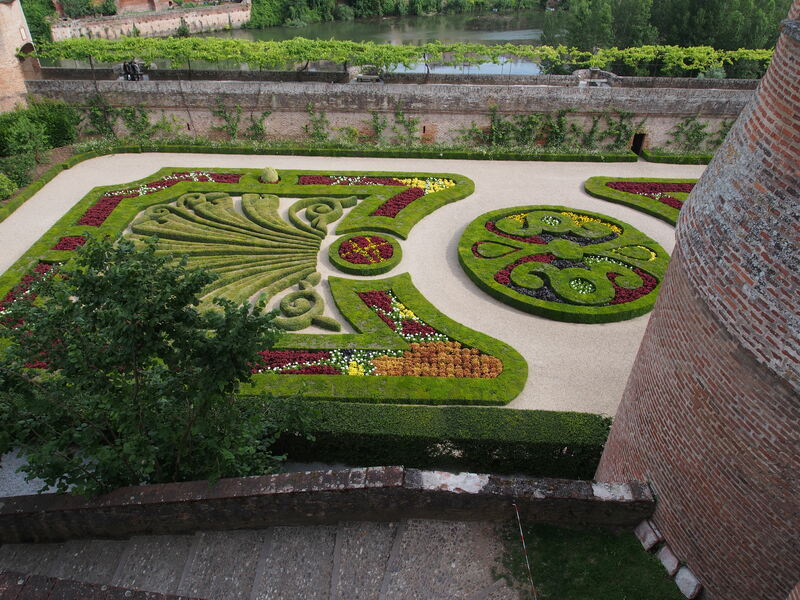 We spend part of the day wandering the streets of Albi visiting the inside of the cathedral, the Toulouse-Lautrec museum and the gardens of the Abbey. 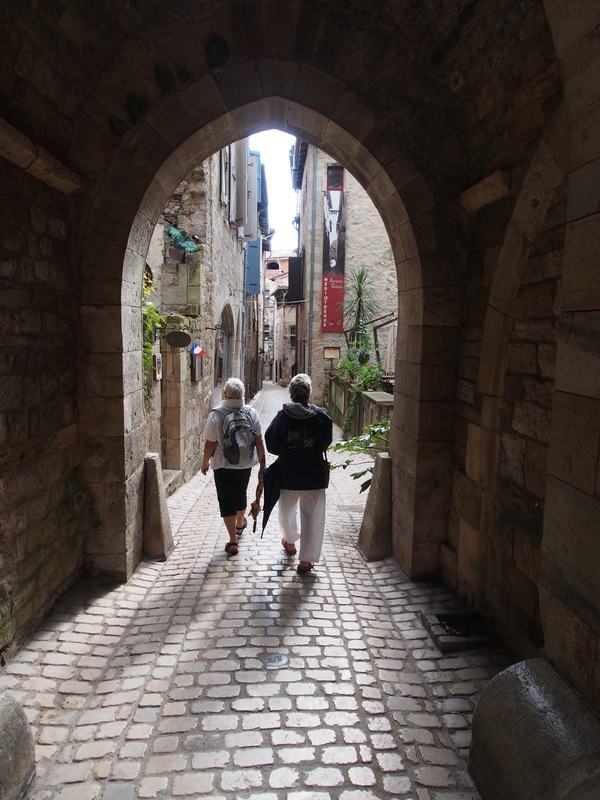 All of these remarkable places are the introduction to the Cathar history permeating the Midi-Pyrennes region of south central France. We are going to hear and visit many of the places the Cathars resided and died in subsequent to the inquisition and persecution of the 13th centrury. 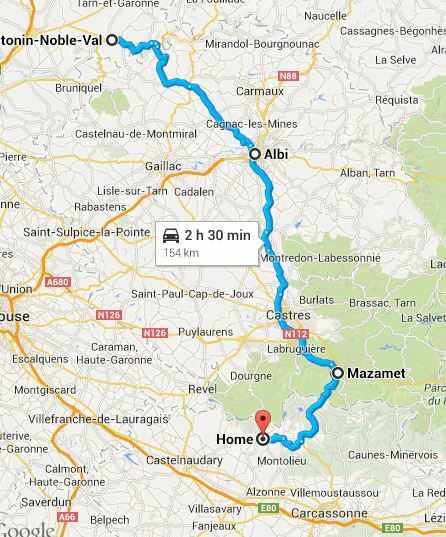 We left in the mid afternoon headed to Castres and Mazamet and up into the Montagne Noir. 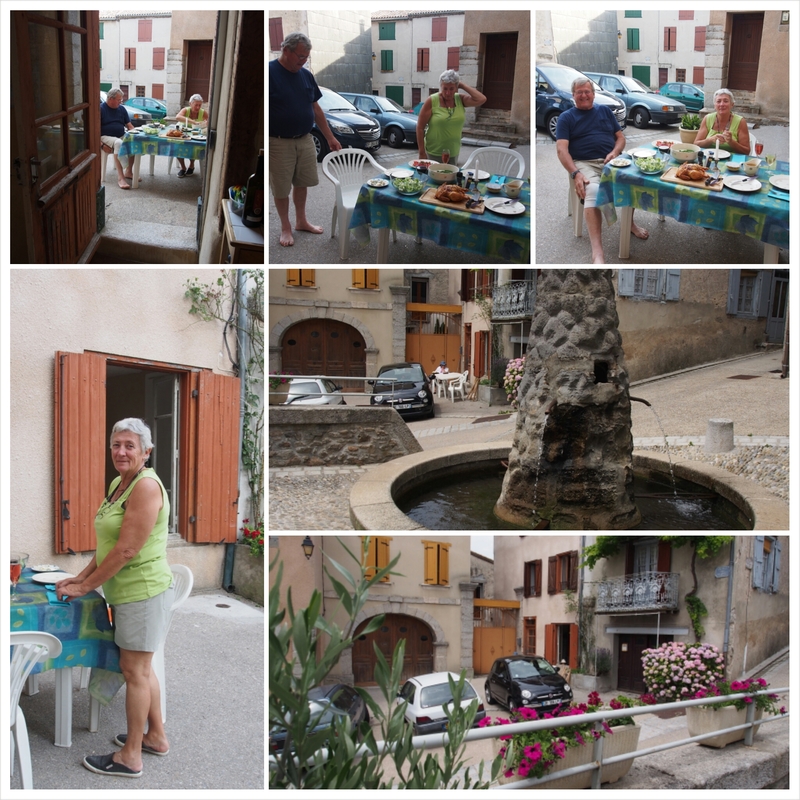 It was a beautiful drive along well maintained roads, lovely fields of sunflowers, wheat and grapevines and then through the dark paths of the Montagne Noir. Then it was over the top of the Montagne Noir and down into Saissac, an ex-Cathar village of some 2000 people and the remains of incredibly well fortified castle/chateau of which much remains from what was constructed starting in 958A.D. Subsequent construction continued on right up into the 18th century by various parties including the Cathars. It was one of the strongholds of the Cathars but fell to assault in 1234. Montagne Noire, une montagne is feminine . 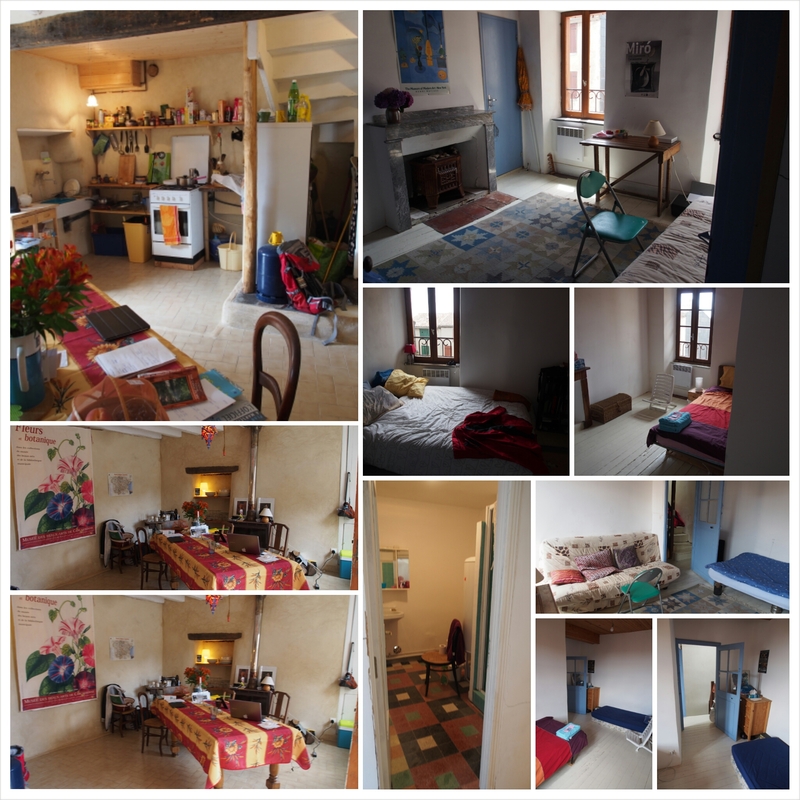 Lastours castles and Minerve as a Cathar fortified city are more impressive if you want to stay around . But the most stunning Cathar fortresses are in the Pyrenees : Monségur, Peyrepertuse, Quéribus and Puylaurens . Pardon my ignorance but i have never heard of the ‘Cathars’ until this blog!! But maybe I could tell you a few things about the Air show in Nelson last weekend you have never heard of before! Ha ha! That was the area I meandered around in 2006 in what I thought was my last chance to travel outside Canada. I loved every minute. Enjoy, enjoy, enjoy.